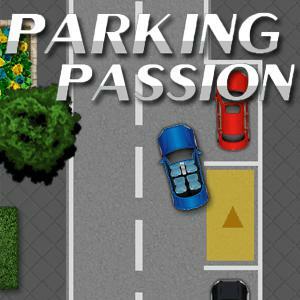 Play Parking Passion and more Most Popular Games on Games1.com! The parking game Parking Passion hast one simple task: to park the car! Move the car with the arrows you can find on the screen and place it in the marked parking spot. The faster you do this the higher your score will be in each level. Using your logical thinking and your skills you will find the quickest way!